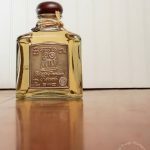 While many of us are familiar with tequila’s effects, fewer of us know about the fascinating history of tequila. 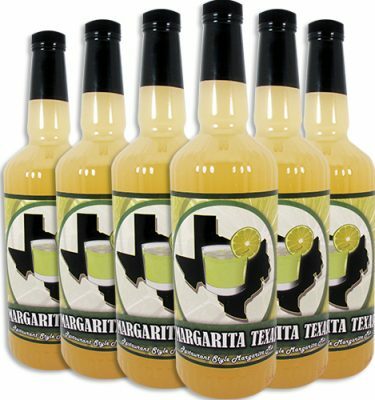 The history of tequila is tied to the history of the agave plant, a plant native to Mexico and the Southwestern region of the United States. 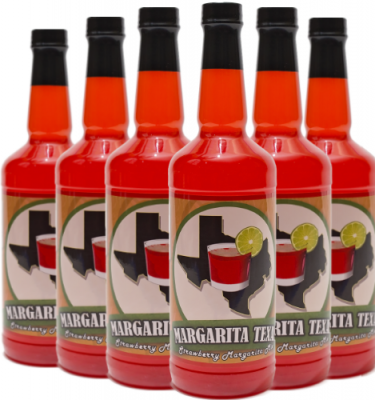 Agave was first fermented by the Aztecs to make pulque, a revered drink that was very important to Aztec culture. 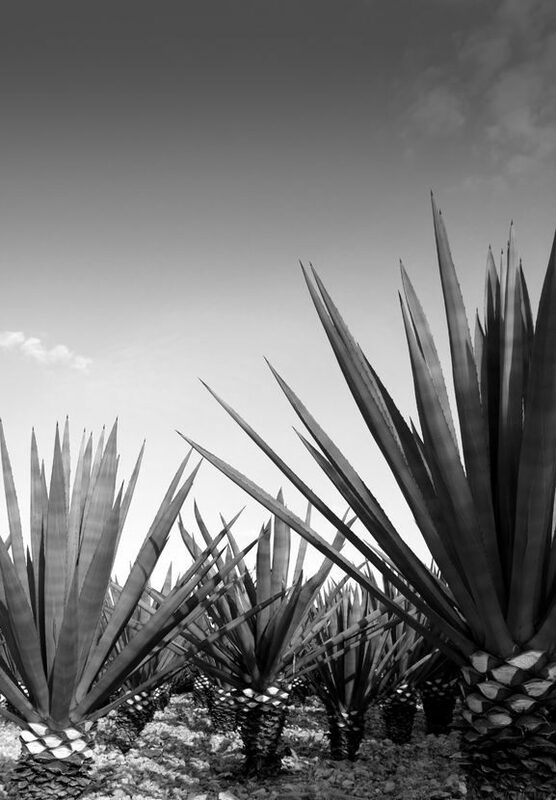 When the Americas were colonized, Spanish settlers distilled agave to make mezcal. Mezcal is a fermented alcoholic drink made from any type of agave. While mezcal is a broad category that includes tequila, not all mezcal drinks are classified as tequila. In the early 1600s, the first mezcal distillery was opened. It was situated in Jalisco, Mexico, in a city now known as Tequila. In 1758, the Cuervo family – yes, that Cuervo family – first distilled tequila. 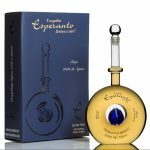 It was around this time that Don Cenobio Sauza, an agave farmer and mezcal distiller, decided that blue agave was the only type of agave that should be used to make tequila. This is the main difference between mezcal and tequila: while mezcal can be made from any kind of agave, tequila is made specifically from blue agave. Mezcal and tequila became more popular during the early 1900s. The notorious Prohibition meant that manufacturing and selling alcohol in the United States was illegal, which meant tequila was smuggled into the US through the border. The Prohibition also resulted in Tijuana filling with some 150 bars, all ready to serve thirsty Americans. When the Prohibition ended, most Tijuana bars closed down, but the popularity of tequila was still increasing. Another more likely story is that it was developed by an Irish bar owner in Tijuana after the Prohibition had ended. 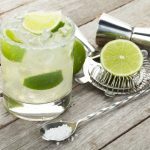 This was all according to James Graham, the owner and editor of a small Iowan newspaper, who discovered the cocktail while on holiday in 1936. Reporting back on his holiday in the newspaper, he noted that the ‘Tequila Daisy’, as it was called, was invented by accident when the bar owner used tequila instead of brandy to make a Brandy Daisy cocktail. 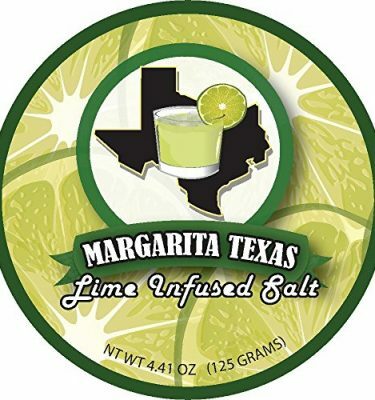 ‘Margarita’ means ‘daisy’ in Spanish. 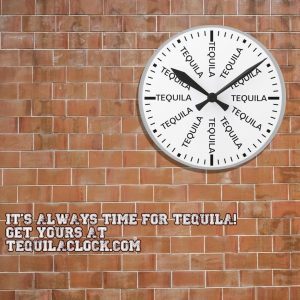 The Mexican government declared tequila its intellectual property in 1974. 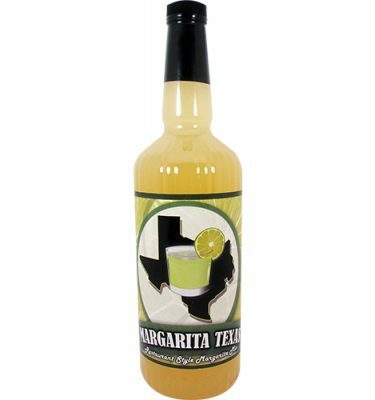 This made it illegal for other countries to create or sell their own tequila. 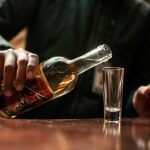 Mexico also instituted the Tequila Regulatory Counsel – or Consejo Regulador de Tequila – which imposes stringent regulations on the manufacturing and labeling of tequila. It’s no surprise that this notorious and beloved drink is so protected by the Mexican government. 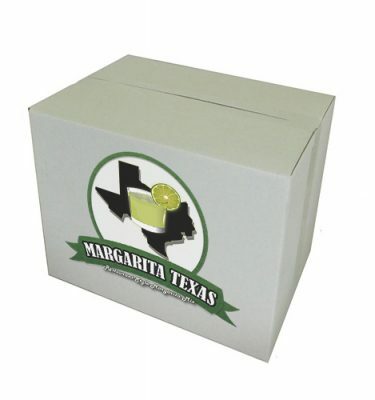 After all, tequila is one of Mexico’s most widely-known exports.